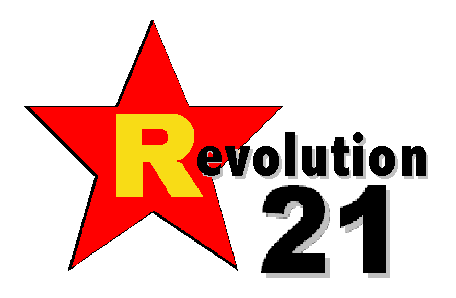 Revolution 21's Blog for the People: Just because, OK? This Kansas City star is just as big a head case as his newspaper-management brethren. "Kansas City star, that's what I are." Now that's writing. No, seriously.